We make box gardens. They’re raised garden beds, with a wooden box, and our own mix of dirt. 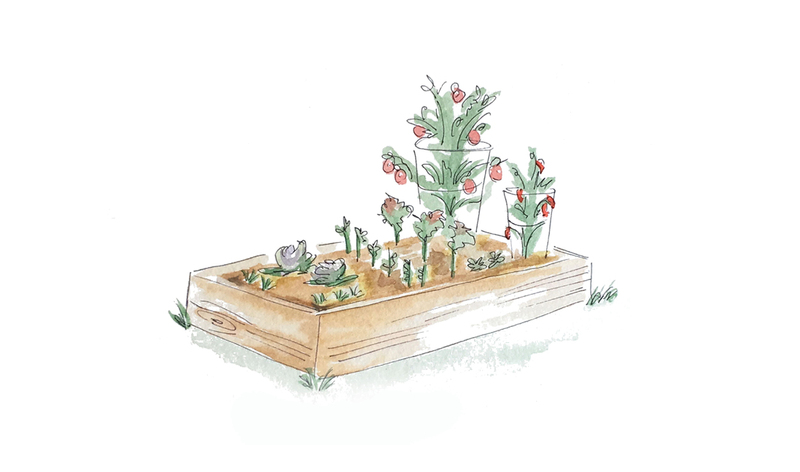 Raised Garden beds are the best way to create a home for your herbs & vegetables. With a box garden, you'll have better drainage, quality control of the soil, and a visual boundary for your pets, kiddos & lawnmowers. Box gardens create an easier maintenance process and besides all that, they look amazing! 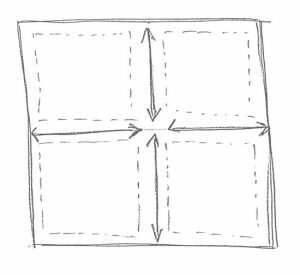 We use Mel Bartholomew’s square foot gardening method (with a few of our own twists). Our techniques will maximize the space in your box garden to allow for more variety and simpler upkeep. Get in touchLet's talk about your garden!